Rechargeable USB Cork Light Only $11.89! Ships FREE! You are here: Home / Great Deals / Rechargeable USB Cork Light Only $11.89! Ships FREE! 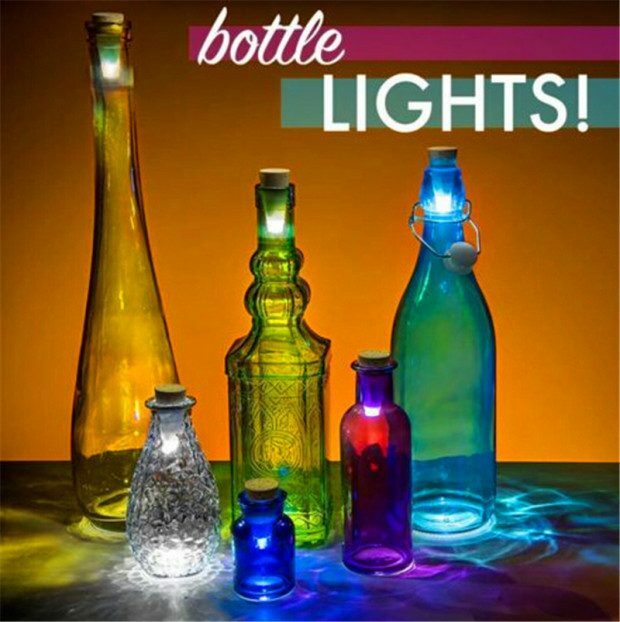 Get all the charm of lights in a bottle without any work! Order the Rechargeable USB Cork Light Only $11.89! Ships FREE!